The marketing agency that helps small businesses develop an omnipresence & automate their marketing. We provide creative web design tailored to fit your business. 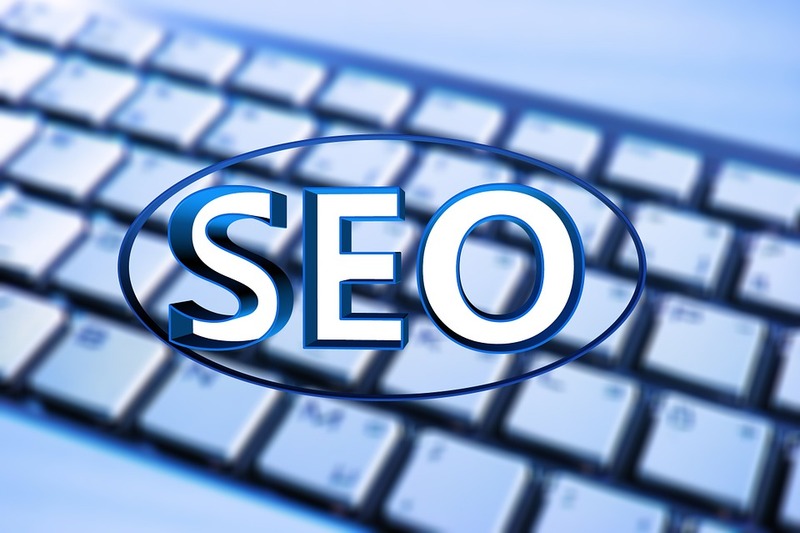 We provide insanely powerful and effective SEO campaigns. We provide tailored social media campaigns to fit your business goals. Marketing Wizardry is a system we built specifically for business owners looking to implement a marketing system that will stand the test of time. Marketing Wizardry helps you develop an omnipresence in your industry and automate your marketing. How Do We Implement Marketing Wizardry? We implement our Marketing Wizardry package from the ground up in your business. We handle everything in this package from Web Design to SEO to Social Media to Advertising. We even go so far as to integrate your sales and marketing together to make everything seamless and streamline. At NextGen, we deliver real results. Point. Blank. Period. 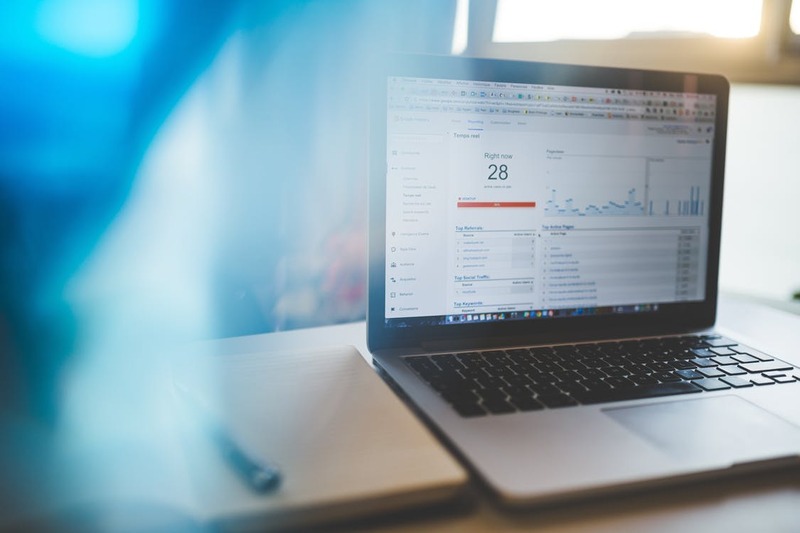 We are always striving to be the absolute best in Digital Marketing and deliver our clients systems and results that will be generating a positive ROI for years to come. We are the Next Generation of Marketing, and our company is flexible, solid, and hungry to give you the very best digital marketing has to offer. Results for you are the only thing that matters to us, and we won't stop our pursuit for excellence, ever. Haven't found what you like? Let's Chat! We always you with the very best of marketing and deliver you with real results. Foundation of the Marketing "Machine"
We call our systems and processes the "Machine"... Why? Because the marketing systems we implement are a well-oiled, optimized machine. We build the marketing machine specifically tailored for your business and your long-term business success! We not only build your marketing machine, we also optimize your machine to be highly efficient to generate the best ROI! So, How Much Are Our Packages? Extremely pleased with the team over at NextGen! They built an amazing marketing machine for my company that has delivered amazing results! I went for their Marketing Wizardry package, and my customers tell me all the time how my business was everywhere - which was exactly the plan. I see a minimum of 45 new leads per month, even in the off seasons. 10/10 would recommend NextGen Marketing to anyone looking to take their business to the next level. Nick Wolf and NextGen Marketing have been a tremendous encouragement and help for LearningRx Akron. Our marketing program has become more focused and efficient since we have been working with Next Gen. Nick has an ever-increasing knowledge of the world of digital marketing. He and his company provide cutting edge service and their knowledge of the current marketplace is spot on. They have helped increase our brand awareness in greater Akron and business has been very good. Our Facebook outreach has increased considerably as a result of Next Gen. If you are looking to expand your business and fine-tune your marketing plan, I recommend you contact Next Gen. You won’t be disappointed! NextGen Marketing designed my website and helped my website rank in Google for competitive keywords in my industry. I have seen a spike in revenue since using NextGen, and I would recommend them to any small business looking to leverage the internet to grow their business.